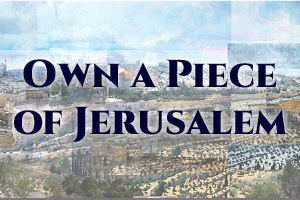 The Jerusalem Cornerstone Project is designed to help you keep this tradition alive by finding your own symbolic way of bringing Jerusalem into your life, serving as a reminder of the unbreakable bond between Jerusalem and the Nation of Israel. 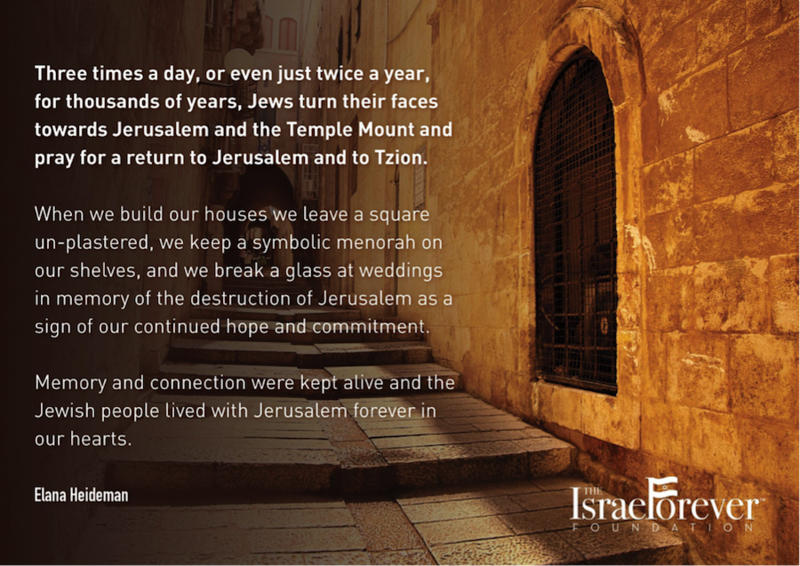 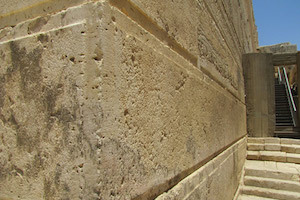 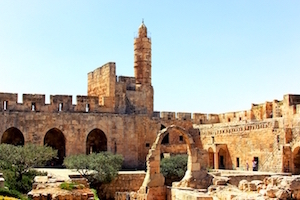 The idea of the Jerusalem Cornerstone Project is to find a way that suites you to integrate a symbolic reminder of Jerusalem and the ancient Temple at her center into your home. 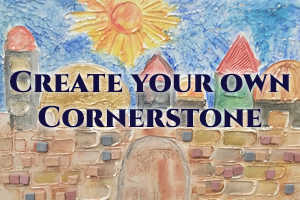 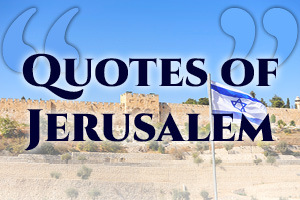 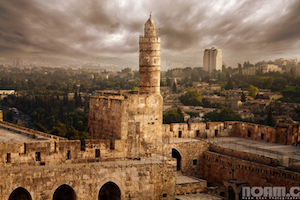 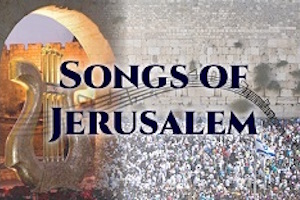 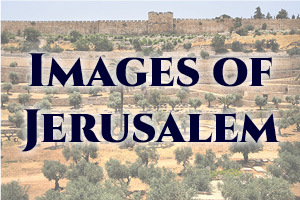 We’ve gathered a collection of images, quotes, music and readings in hopes that these will inspire you in the creation of your own personal Jerusalem Cornerstone. 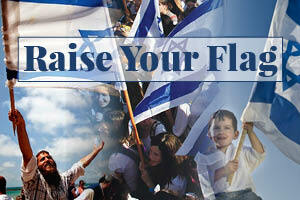 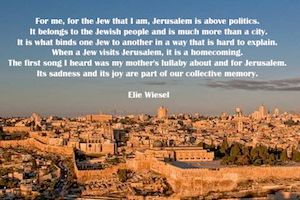 for fellow Virtual Citizens of Israel to appreciate. 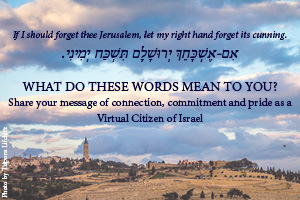 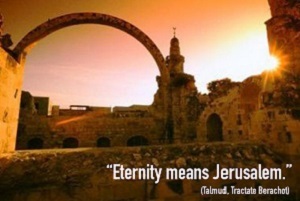 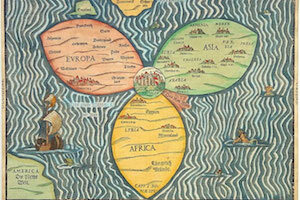 What exactly is Jerusalem to your future anyhow?